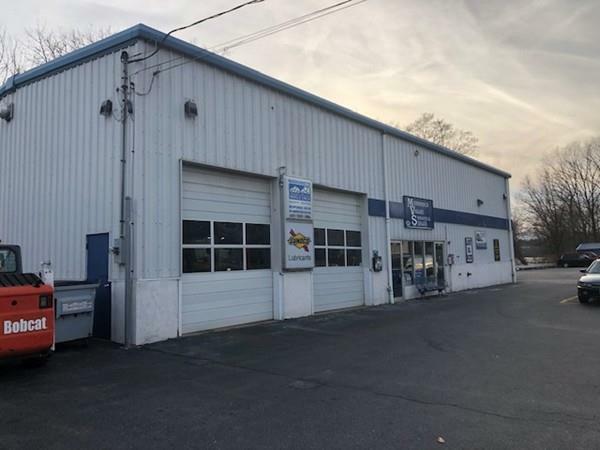 Reputable Auto-Repair business and Real Estate for sale on high trafficked Route 110 & the Merrimack River. 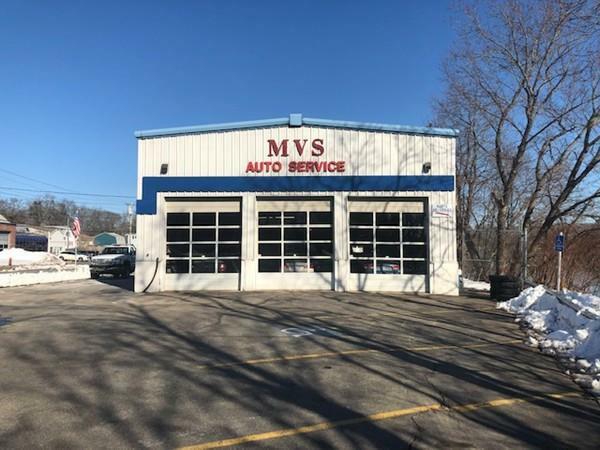 Substantial long term owner/user investment opportunity. 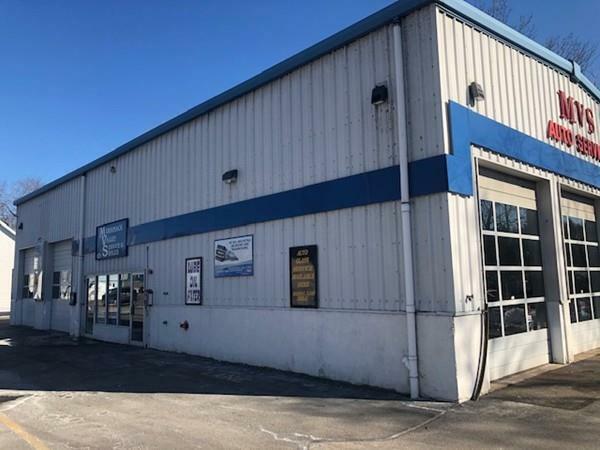 3 parcels of land and 40ft x 80ft Steel Structure with 4,000 Square Feet of useable space plus extra 10x21 storage shed. 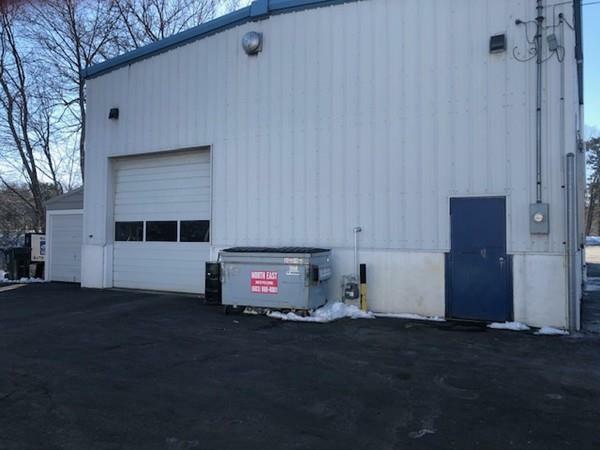 Five (5) service bays with 10ft wide x 12ft high doors. One (1) service bay with 12ft x 12ft door. 200 AMP/440V 3-Phase Electric Service. Overhead doors have Electric Motors with remotes. Mass. State Inspection Station with roughly 2,400 stickers administered annually. The longtime owners are including an extensive amount of equipment to provide the next owner/user a seamless transition into profitability. Equipment list and rough expenses are attached. Income/expense information available upon request. Permits in place are transferable to new owner. Please do not disrupt business operations or walk the property without scheduled appointment. Buyer and/or buyers agent to conduct any/all due diligence. Listing courtesy of Brendon Bernazzani of Weichert Realtorsâ® Blueprint Brokers. Listing provided courtesy of Brendon Bernazzani of Weichert Realtorsâ® Blueprint Brokers.